The Nissan X-Trail is an absolute pleasure to drive with its smooth and effortless automatic transmission and 2.5L engine. Plenty of room inside for the family or for the on the road sales rep needing comfort and economy. It also has these great features for you! Proudly Family Owned and Operated Queensland Holden Dealership, celebrating our 31st Anniversary in June 2018. Call our friendly staff today to arrange a test drive! We are just a short drive away for Brisbane and Sunshine Coast drivers. Can't get to us? We can come to you! We can also arrange competitive transport within QLD or even interstate drivers, and we sell cars Australia-wide regularly. Welcome to our new look dealership! 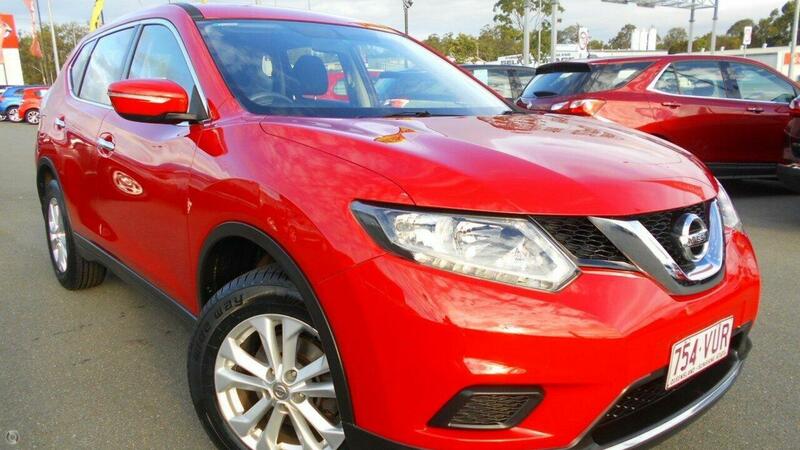 We are a family Owned and Operated Holden and Nissan Dealership, with over 30 years of experience. We strive every day to embody our motto, that 'Good Service is Always in Fashion'. Call our friendly staff today to arrange a test drive!